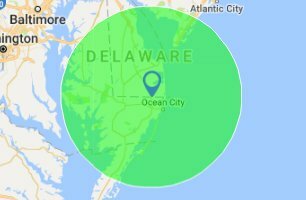 Serving the Delmarva Peninsula Area Since 1990! PVC Decking Vs. Composite Decking: What’s Right For You? Why is Vinyl So Commonly Used as a Building Material? Why Should You Look Into Sunroom Installation?